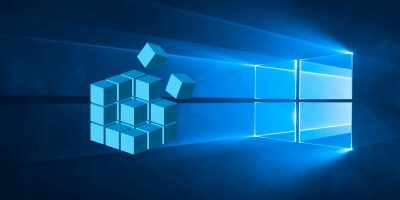 Windows 10 is a well streamlined beast, automatically updating in the background and doing its best not to clutter up your system with too many undue startup processes. Even so, over time it can start to become agonizingly slow to boot, leaving you at a loss. 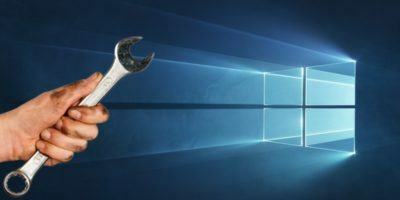 As with many things in life, there’s always a way to make things better, so here we’re going to show you the best ways to make Windows 10 boot faster. 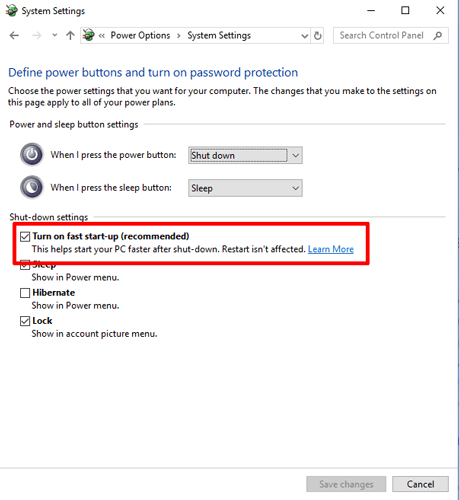 One of the best fast fixes for making Windows 10 boot faster is the self-explanatory “Fast Startup” option. 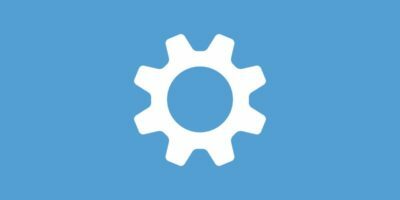 This utilizes a little something called “hyberfil.sys” which stores crucial boot information about Windows when you shut down, making it much quicker when you start it up again. If this sounds a bit like hibernation to you, you’re on the right track – it’s technically somewhere between that and a full shutdown. To enable fast startup, go to “Control Panel -> Power Options,” then select “Choose what the power buttons do” in the pane on the left. “Turn on fast start-up” should be a checkbox option, but if it’s greyed out for you, just click “Change settings that are currently unavailable” at the top, then tick the fast startup box. Click “Save changes,” and you’re done. One of the better features of Windows 10 is how easy it makes managing your startup programs. 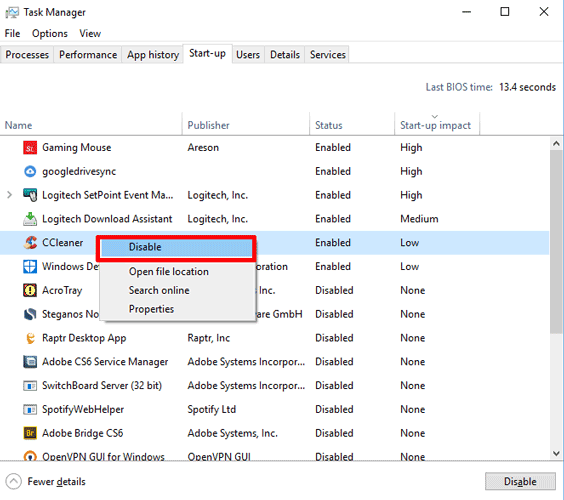 All you need to do is go to Task Manager (Ctrl + Shift + Esc) and click the “Start-up” tab. 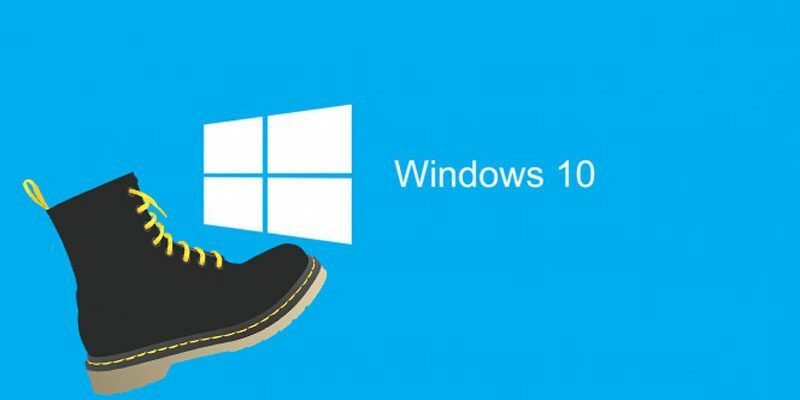 You’ll see every app and program that starts when Windows boots. You may be in for a shock because you might see a lot of stuff there that you don’t use. To see which apps have the biggest effect on your Windows startup, click ‘Start-up impact’ in the far-right column to re-order the list, putting the highest start-up impact apps at the top. From here it’s just a case of right-clicking and disabling the things you don’t want. Be careful not to disable anything you might want to have running in the background at startup though, like “googledrivesync,” which keeps all your Google Drive files nice and synced up. I can’t stress enough how much installing Windows 10 onto an SSD drive improves a PC’s performance. 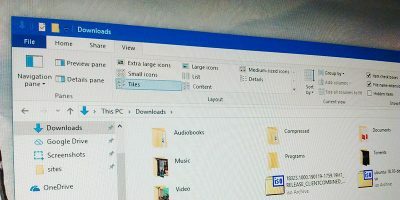 You can still keep your creaking old SATA drive for the bulk of your files, and even that will run a whole lot faster when it doesn’t have to deal with the strain of running your Windows operating system. 120GB drives (more than enough for a Windows 10 installation) can be picked up for around $60 these days, which isn’t a lot for this kind of performance boost. 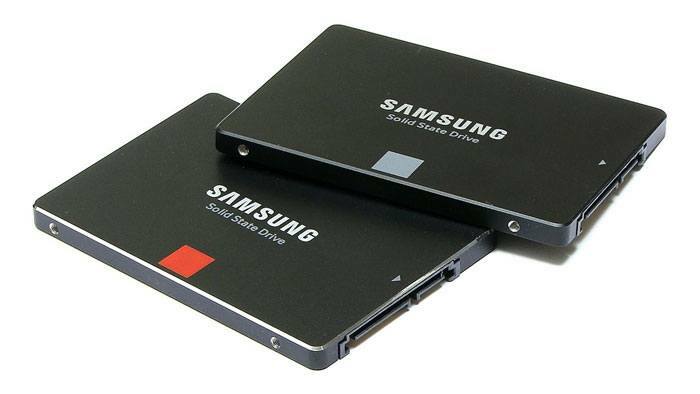 Here’s our SSD buyers’ guide if you want more info. 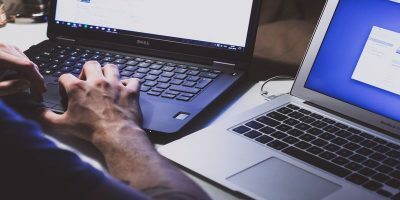 Along with the above advice, it goes without saying that you should regularly check your PC for viruses, defragment your hard drive (not if it’s an SSD), and generally keep control over what kind of programs you’re installing on your PC. A lot of the time software doesn’t tell you it’s going to start up in the background while your PC boots – it’s sneaky like that. My experience is that although Fast Startup is really effective it can turn havoc your Windows. Even if slower, Windows is much safer without fast startup. Don’t forget to force a disk check on your system drive (CHKDSK /F). I use Linux. None of this foolishness worries me. 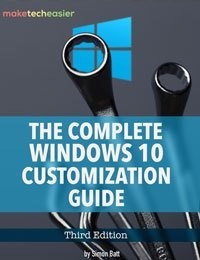 Windows is just a kludgy, bloated, invasive OS and there’s nothing anyone can say to refute it. What other OS installs CANDY CRUSH SAGA on your initial install?…are you KIDDING ME with this crap!?….LoL! I repeat. I Use Linux. And still you are here reading this “crap”…. Matt, Linux is so good which it cant behave well for 30 minutes. I know, I used it. I dunno…..who IS the idiot?…i was reading this while waiting to be called at the dentist’s office. The problem is not Windows or Linux, is the closed-mindedness of you. 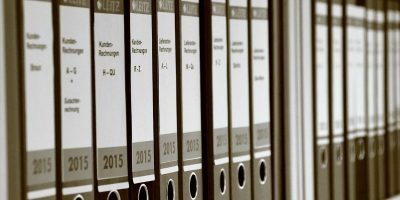 What evidence have you to support your claim? I simply answered a question, that was asking who was the idiot. And quite frankly,……my answer wasn’t even directed towards you. So In a way…you’ve “interrupted” a conversation between two people to posit your opinion, which is not something that will keep me awake at night….nor will it affect my finances, my health, my outlook on life et al. All it does, is show how rude you are to interrupt two people talking. See? THOSE are “facts”. And if you need “evidence”?, all you need do? Is scroll up. 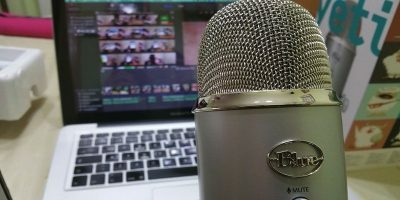 Do You Think It's Still Important for Kids to Learn Coding?